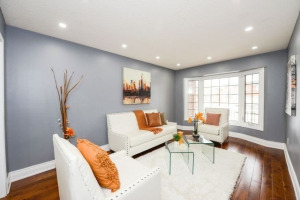 Beautiful Location!! 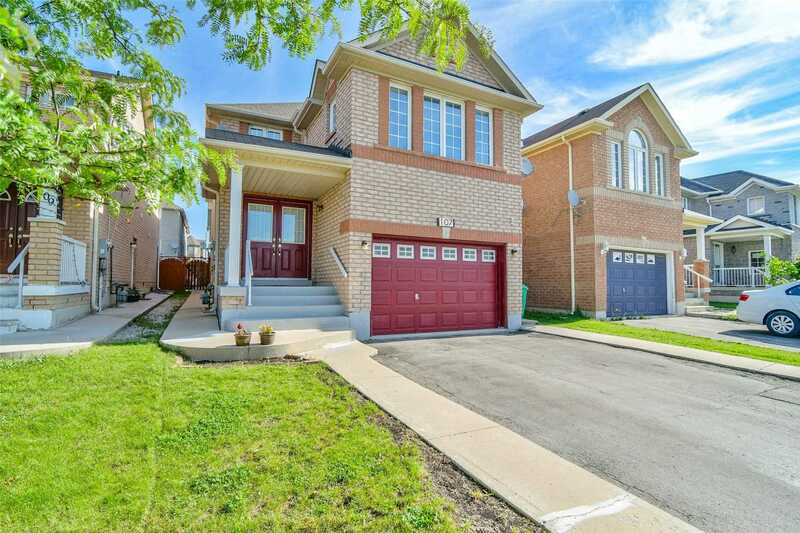 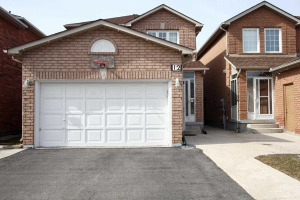 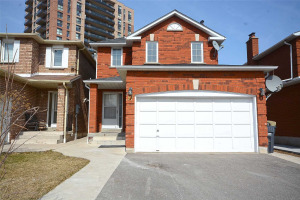 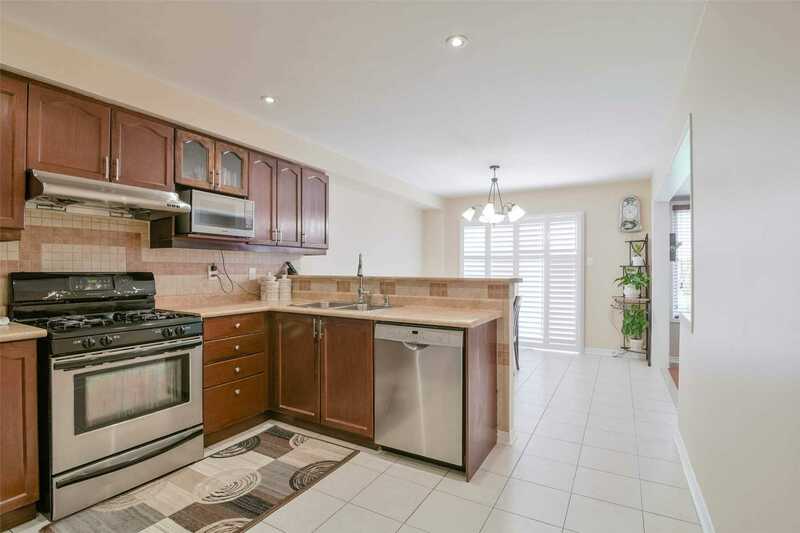 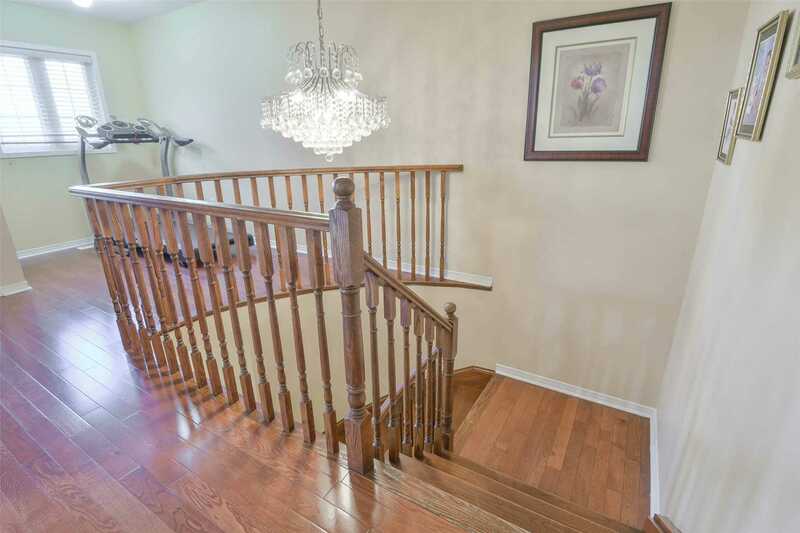 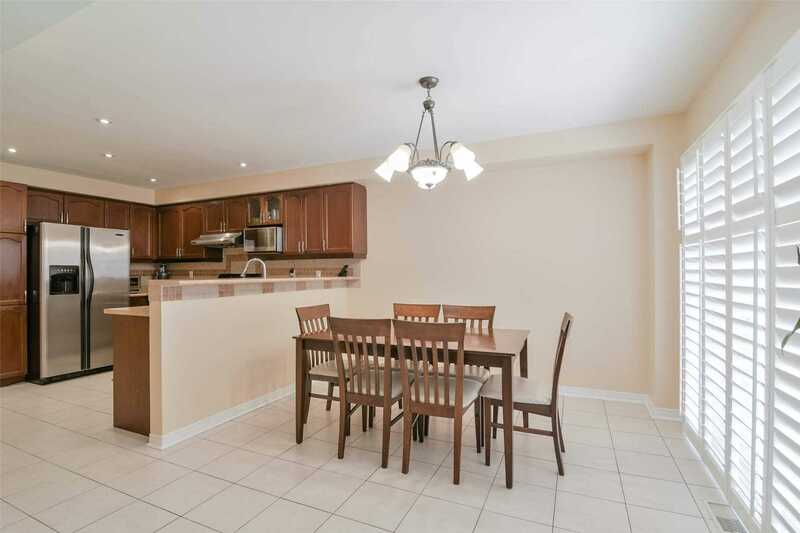 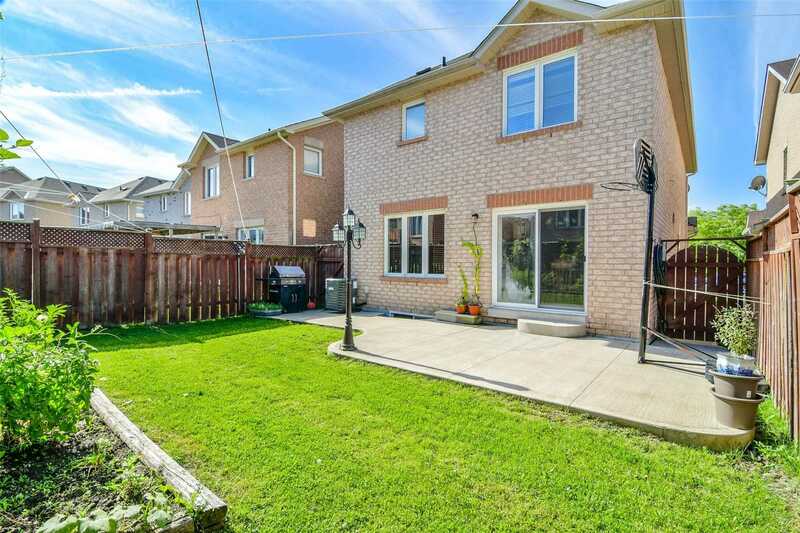 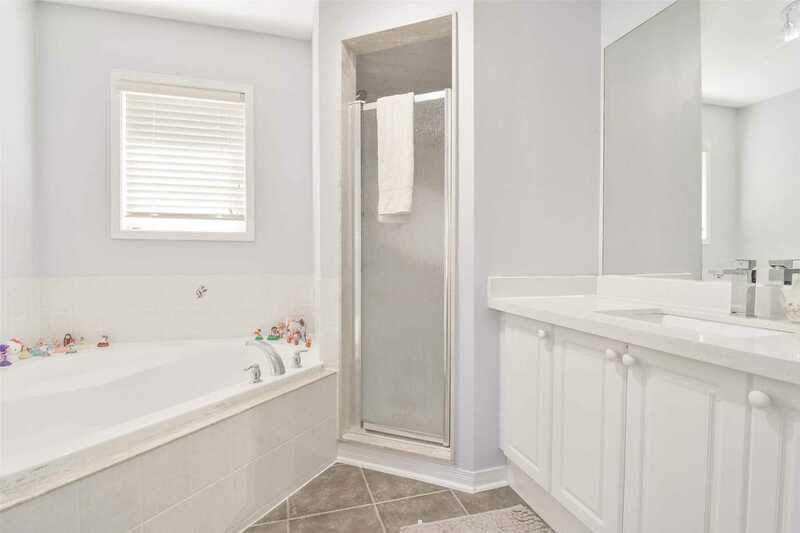 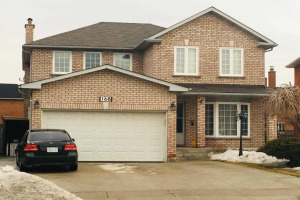 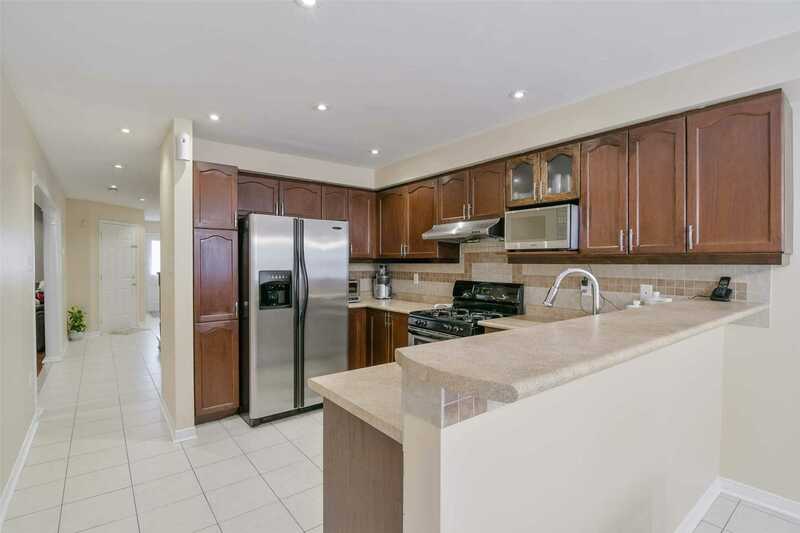 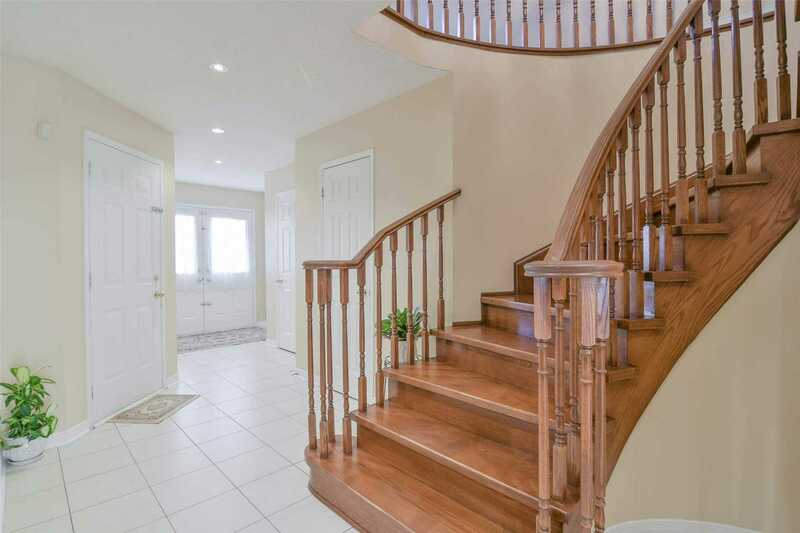 4 Bedroom + 5 Washrooms Detached Home With Rare Two Master Bedrooms In This Area!!! 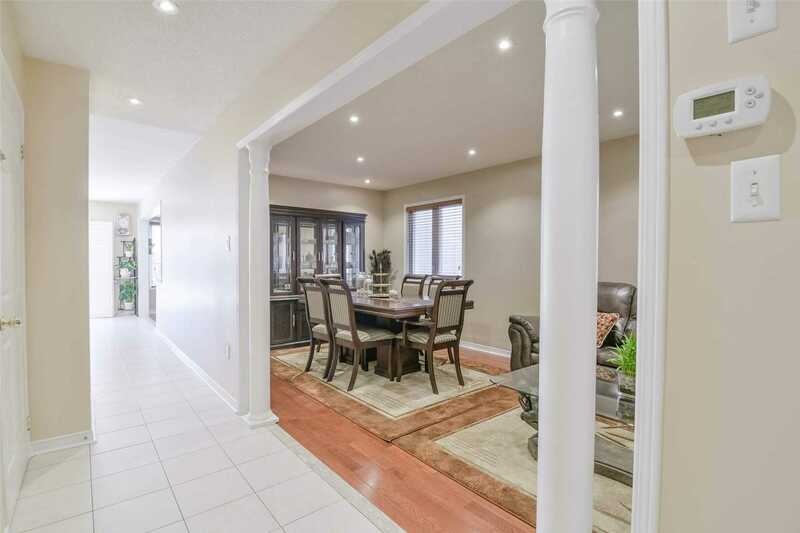 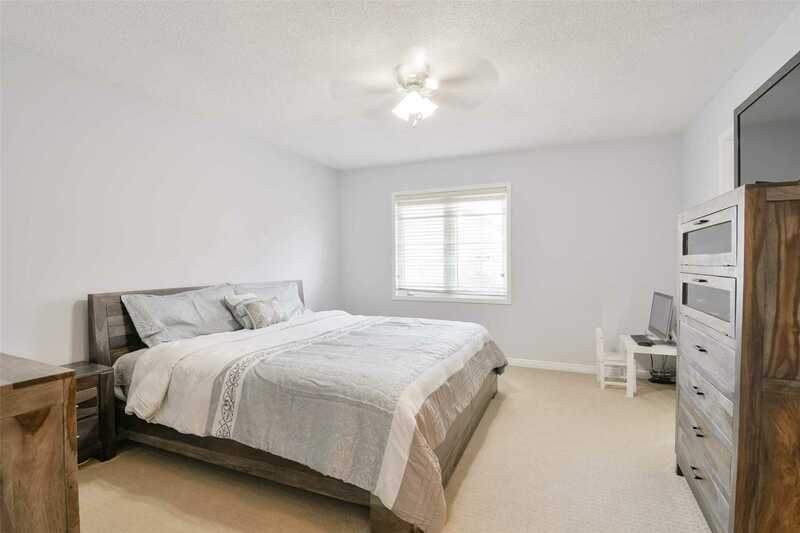 .This Gorgeous Home Features:Hardwood Floors, Double Door Entry, Pot Lights, Kitchen With Backsplash & Stainless Steel Appliances, Master Bedroom With 4 Pc Ensuite, And W/I Closet.3 Other Good Size Bedrooms.Finished 2 Bedroom Basement With Separate Entrance!! 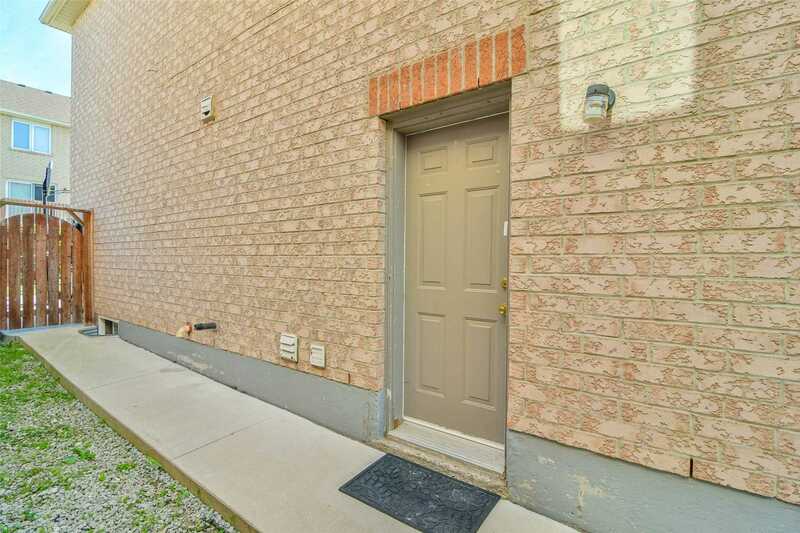 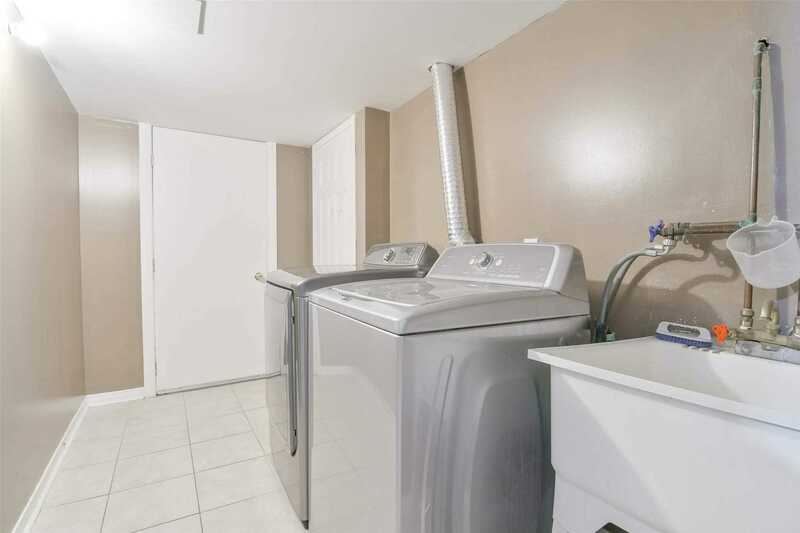 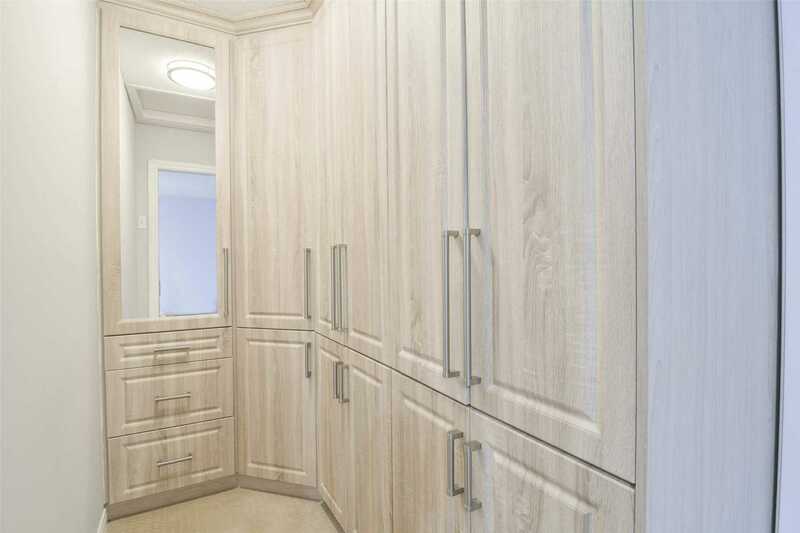 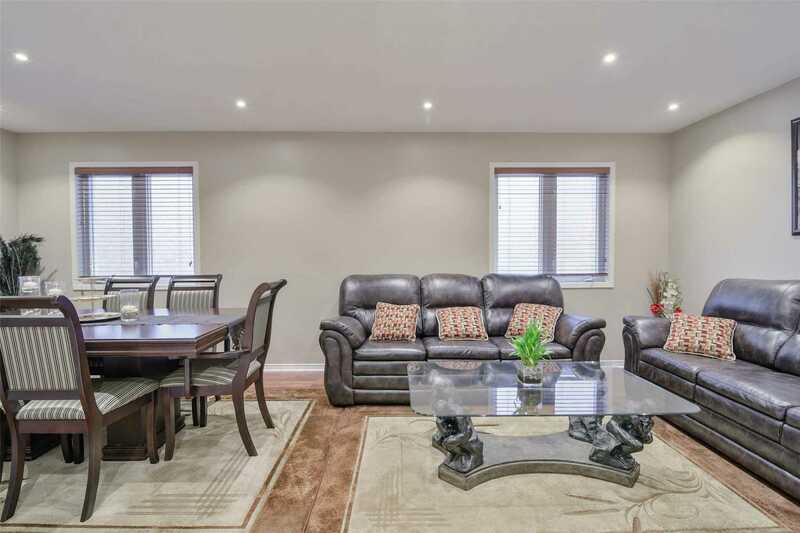 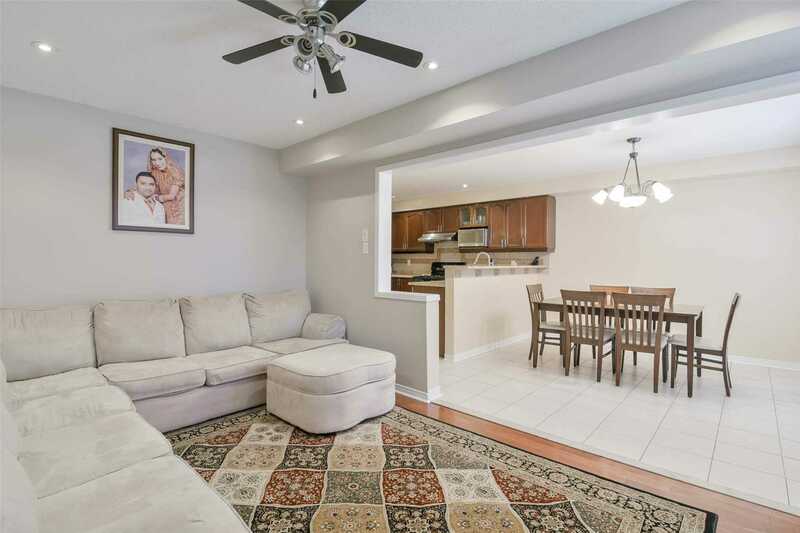 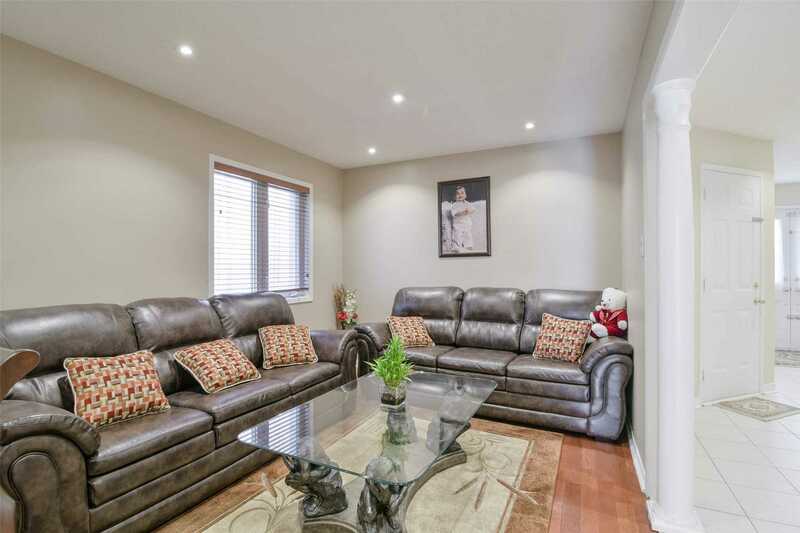 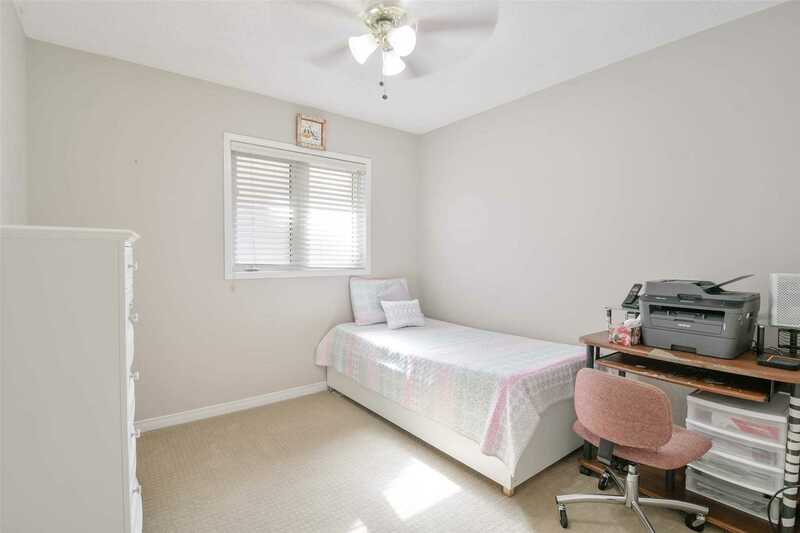 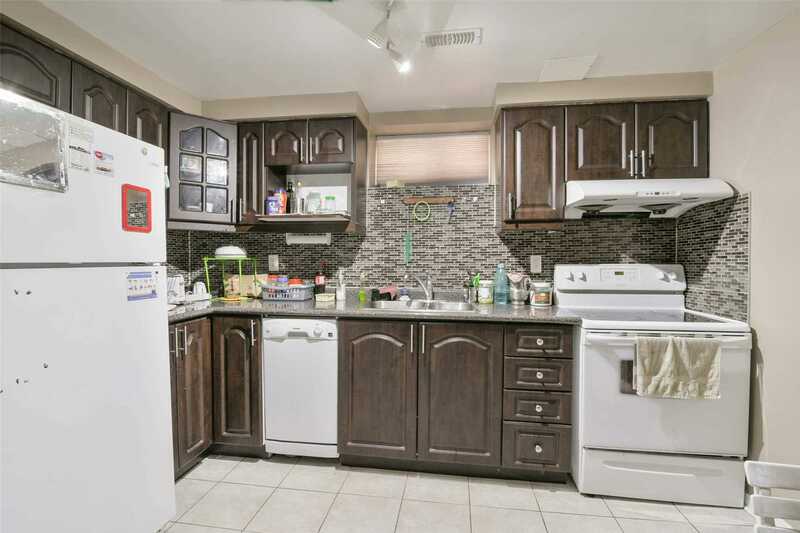 Close To Sheridan College, Nanaksar Gurudwara, Plaza & Major Hwys (407/401/410).